We fuse high standards with reliability, professionalism, and deep knowledge of the Nigerian and African experience. We excel in turn key full service media production. From initial concept development to field production to post production and finishing/mastering we hold the highest production standards to sell your message. With our award winning Directors and creative team we are constantly pushing the boundaries to creativity and production values. 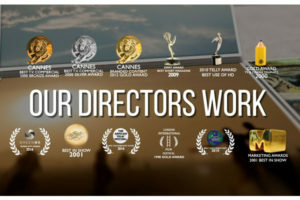 Our organisational team manages every aspect of a commercial’s production from creative development, casting, and scriptwriting, to shooting, editing, visual effects, graphics, music, finishing, and broadcast delivery. We have special expertise producing in Nigeria and are able to bring world class production values and ability to work within this environment. 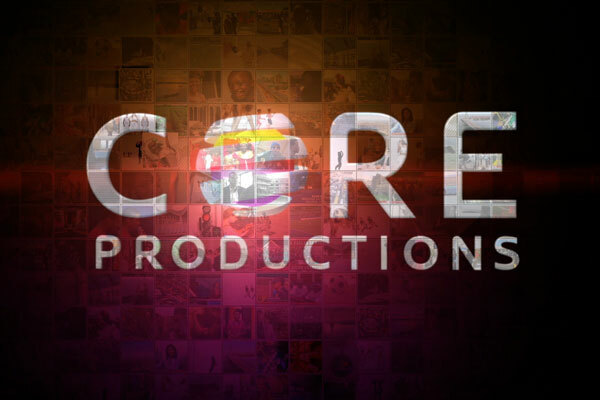 Director: Dan McCain Documentary Trailer (Nowhere to Run, Nigeria’s Climate and environmental crisis) from Core Productions Ltd on Vimeo. Documentaries are a highly specialised art form and to be done effectively require expertise and experience. 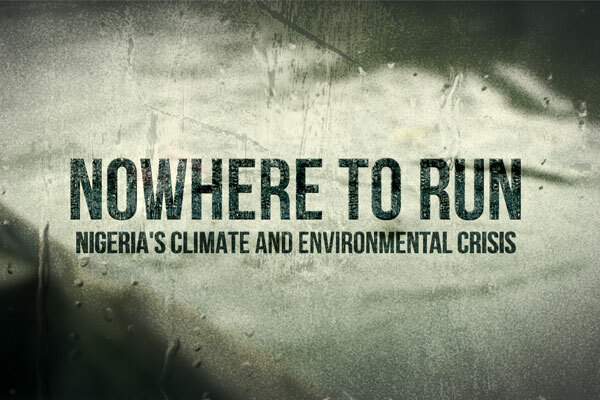 Our most successful recent film is “Nowhere to Run”, a climate change documentary Executive Produced by the Yar’Adua Foundation. The film has raised the profile of national and international discourse on the impact of climate change in Africa. The documentary has been shown to audiences in over 25 cities in Nigeria as well as international locations, three screenings at the Paris COP21 Conference and at the University of Berkeley, California with more screenings each week. The documentary has been described as incredibly valuable and educative for both national and international audiences – particularly academic and foreign policy institutions who have an interest in Nigeria. The American University of Nigeria has adopted it as a teaching tool for its research students and Sustainability Programme. The French Consulate in Lagos is producing a version of the documentary with French subtitles that it plans to disseminate to francophone audiences within the French Cultural Network in 161 countries around the world. We have received important support from the European Union for climate and environmental advocacy using the documentary as a tool. “Nowhere to Run: Nigeria’s Climate and Environmental Crisis” was awarded the Green Me Global Festival Grand Jury Prize for Best Overall Documentary. For your viewers to pay attention to your video it must be of the highest quality, in terms of creativity, content and technical quality. We bring the highest quality deliverables to our corporate and government clients. We like to think of our promo videos as extended commercials where we strive for the highest production values.